Researchers at the University of Alberta in Canada designed a program to reduce the teasing and bullying of children who are "different"—especially those who stutter. The program was taught throughout the province of Alberta to students in third through sixth grades. 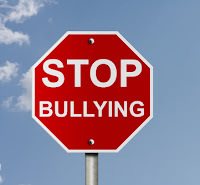 The researchers found that the program not only got bullies, but bullying victims and bystanders, to recognize bullying behavior and deem it unacceptable. 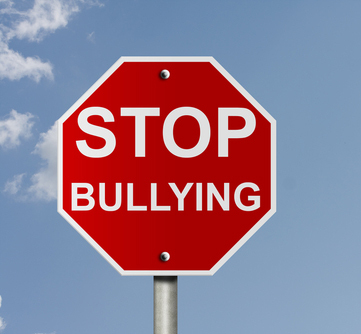 More information about school bullying and how it might be combatted can be found in a recent commentary in Psychiatric News by psychiatrist Stuart Twemlow, M.D., who has studied the issue of bullying extensively. Click here to read the commentary. Twemlow is also co-author, with Frank Sacco, Ph.D., of the book Preventing Bullying and School Violence, recently published by American Psychiatric Publishing.